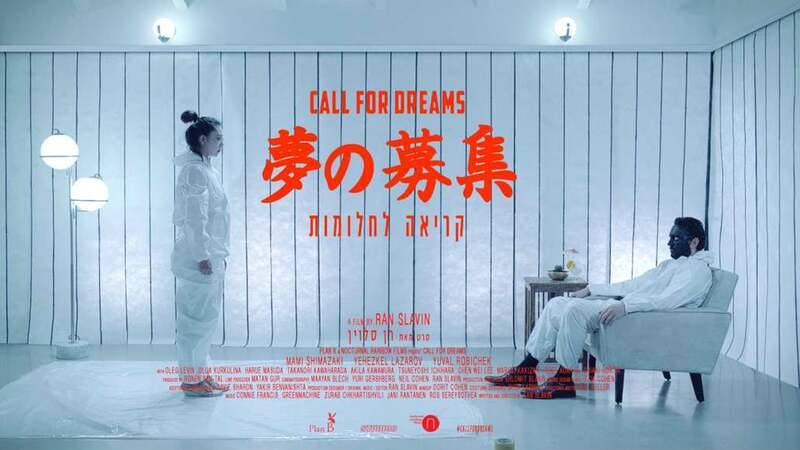 Trailer for Japanese Film "Call For Dreams"
Director Ran Slavin (“The Insomniac City Cycles”) has completed production on his most recent feature, “Call For Dreams”. The film is inspired by recollections of dreams received from multiple people on various social platforms. Containing multiple segments, the film boasts a diverse and international cast in order to capture the diversity within the subject matter. Having made its debut previously through the festival route, the film is awaiting a domestic release, a trailer for the film can be viewed below.